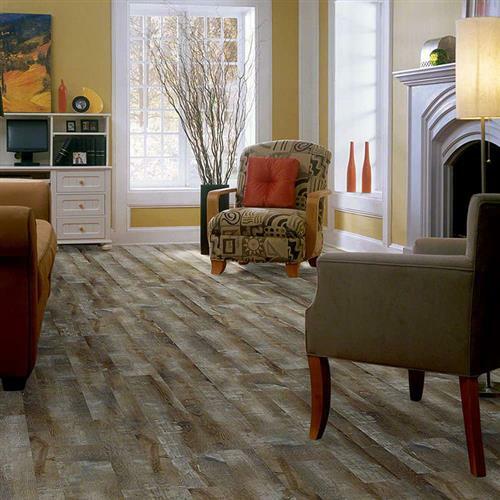 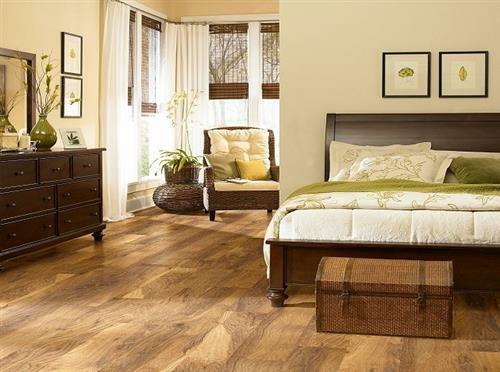 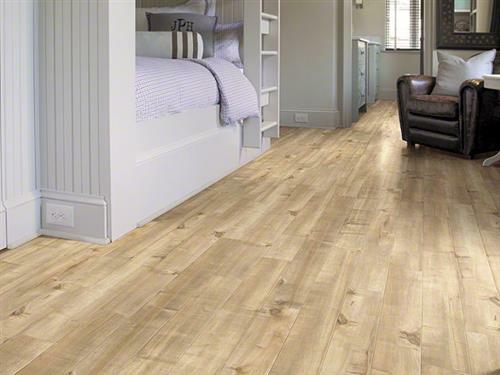 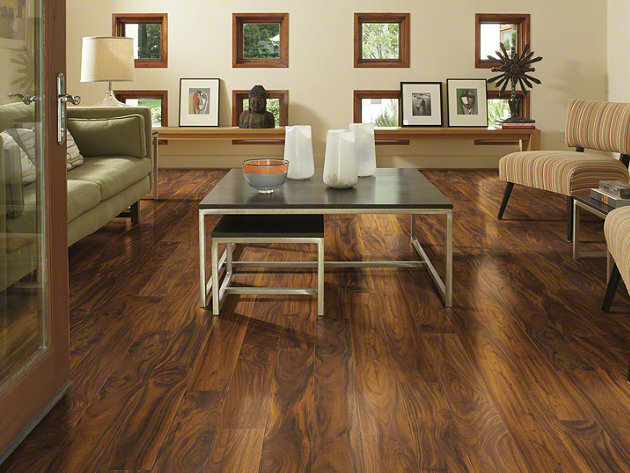 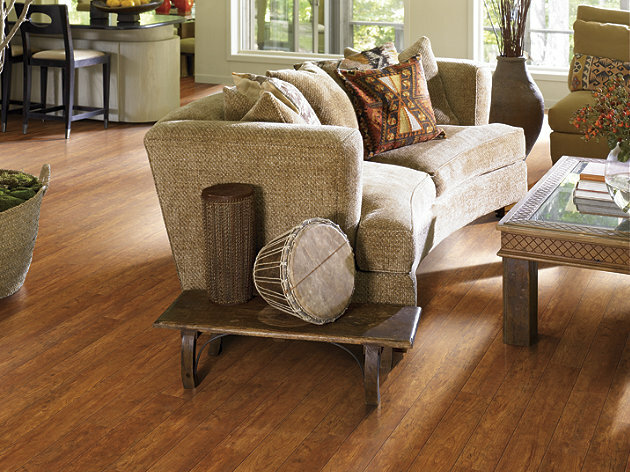 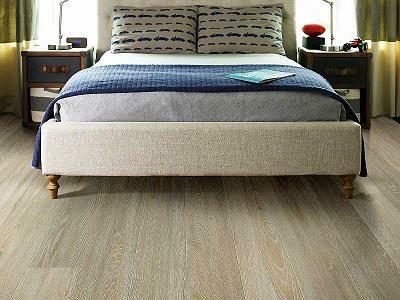 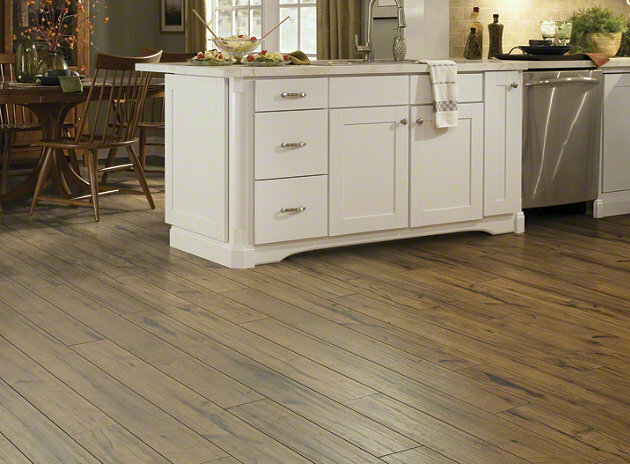 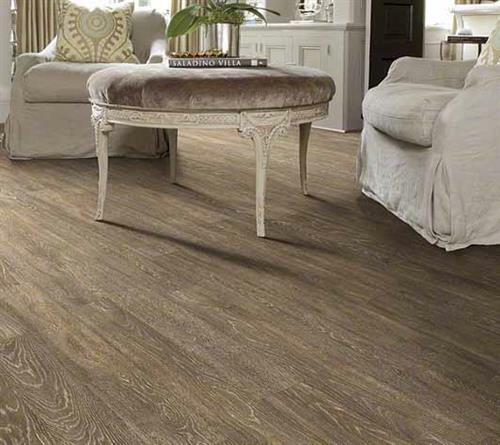 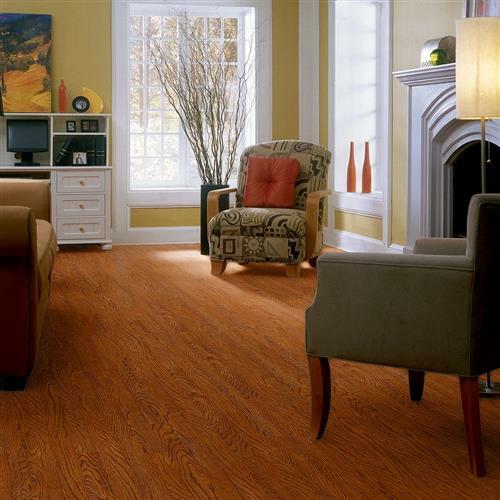 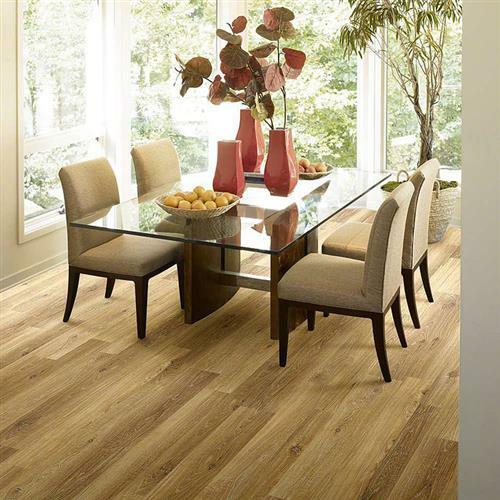 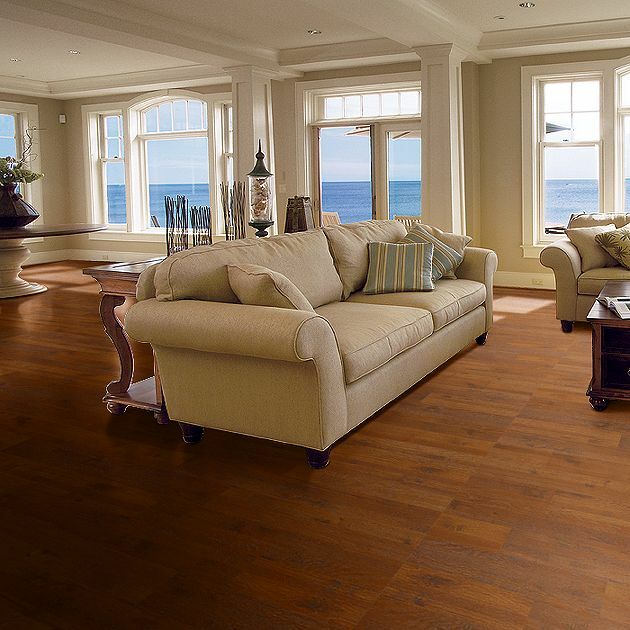 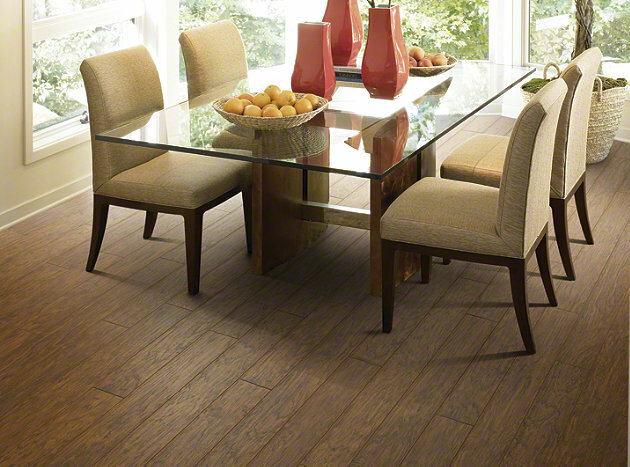 Shaw Laminate Flooring is strong and moisture resistant, guaranteeing durability and quality. 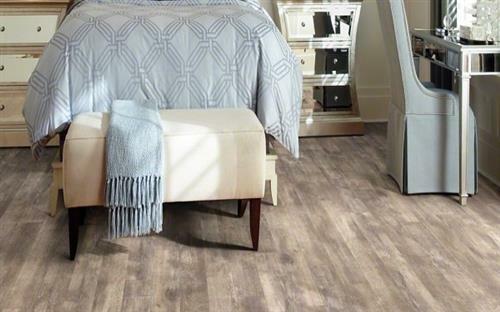 Engineered to last, Shaw laminates offer a long life span, that minimizes replacement, and are a fundamentally good environmental choice for floor covering. 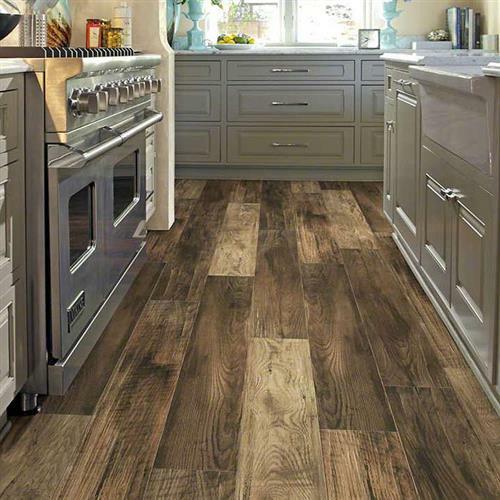 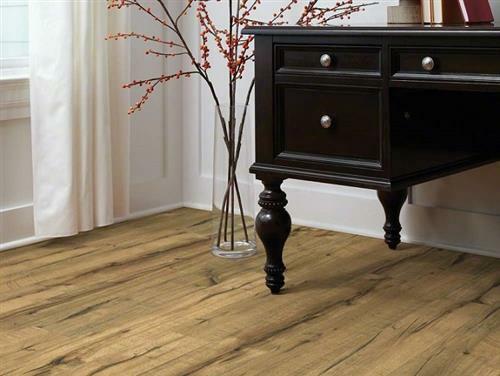 Shaw’s laminate products simulate the upscale look of natural products like exotic hardwoods or stone tiles, while preserving natural resources.